It’s been two years since Chelsea Wolfe dropped Abyss — a career-defining amalgamation of her goth-folk roots and decimating doom metal. In fact, that feet of tortured sublimity is so good that the release of Hiss Spun actually serves as a reminder of how amazing its predecessor is. Whether or not Wolfe’s latest LP is her best is up for debate, but it will more than satisfy those who yearned for her to run with her doomy side. The first three tracks on this album provide an unholy trinity of goth-doom bangers to set the tone. With Wolfe herself only contributing four guitar performances to the album, her session musicians bring a mean sound. Hiss’s sauntering stoner doom dirge drives home the point that Wolfe isn’t worried about subtlety this time around — relying instead on cathartic heaviness. This raw approach makes the sensual undertones of “16 Psyche” explode into sorrowful ecstasy as a dreary riff and intense dissonance ties it together, and also gives “Vex” the first guttural growls (via post-metal veteran Aaron Turner) in Wolfe’s discography contrasting with Type O Negative-esque grooves, gloomy dissonance and austere keyboards. “Strain” and “Welt,” the two interludes on Hiss Spun, provide two distinct flavors of industrial murk through the former’s grating sound wall and the latter’s ritualistic chant. These hints at amorphous sound keep Hiss Spun with one foot in the oddball, but the more straightforward aspects of this album do come as a double-edged sword — showing the true power of Wolfe’s doom metal sound, but losing a bit of her uniqueness in translation. Wolfe’s doom-folk roots manifest on “The Culling,” while “Particle Flux” utilizes a propulsive crescendo akin to modern post-metal — juxtaposing her exploration styles she only flirted with before and ones she established long ago. Ironically, Hiss Spun ends up being less heavy than Abyss because of its emphasis on orthodoxical heavy music instead of strange percussion, warped synths and caustic ambience. It’s less mysterious and fearful, but more visceral and exhilarating. Even so, Wolfe’s gothic affectations and entrancing melodies keep her sound reminiscent of ‘70s occult films. The austere ponderings of “Static Hum” harken to Chelsea’s weirder side with stark ritualism, introspective lyrics centered around pain and self-destruction shrouded in monotonous drudgery culminating in a passionate arrival point, setting the stage for the staggering conclusion of Hiss Spun. Wolfe’s gut-wrenching vocal performances climb to a pinnacle during these last eight minutes. Starting with wistful acoustic guitar strums and ghostly singing, the rising action of this two-track journey rises from the ground upward. “Two Spirit” strips back even farther with skeletal percussion and appreciated finger picking before noisy drones take the song to its abysmal peak. “I want it back, I want it back. What was taken from me, I want it back,” Wolfe’s heartbreaking melody weaves through the most intimate and monumental passages, remaining in impenetrable misery. This allows “Scrape” to bring the final conclusion of the record through overwrought emoting. Ascending modulations, a lurching beat and gurgling synth textures quickly gain weight as Wolfe pole vaults into aural hysteria (“You, the dirty one, what you took from me. There was nothing left but hypocrisy”). Her musicality remains prevalent in this overwhelming environment, bringing the album to a magnificent close. Wolfe’s unique delivery translates into goth metal confines incredibly well, packing an emotional punch others could only dream of mustering. That being said, her sound has never sounded this conventionally doom, a byproduct of the less nuanced approach she took. This record sees her wrestle with her identity in the midst of hardship, and ultimately transcends her indignations in steadfast resolve. 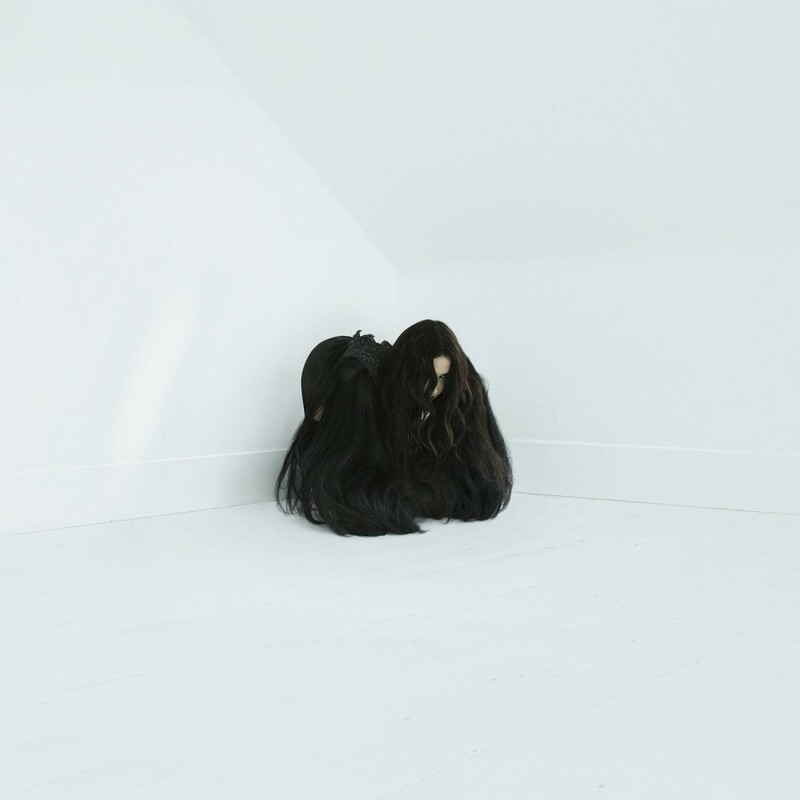 While Abyss remains her darkest and heaviest record, Hiss Spun stands as Chelsea Wolfe’s spiritual manifesto by way of smoky riffs and pitch-black melodies.